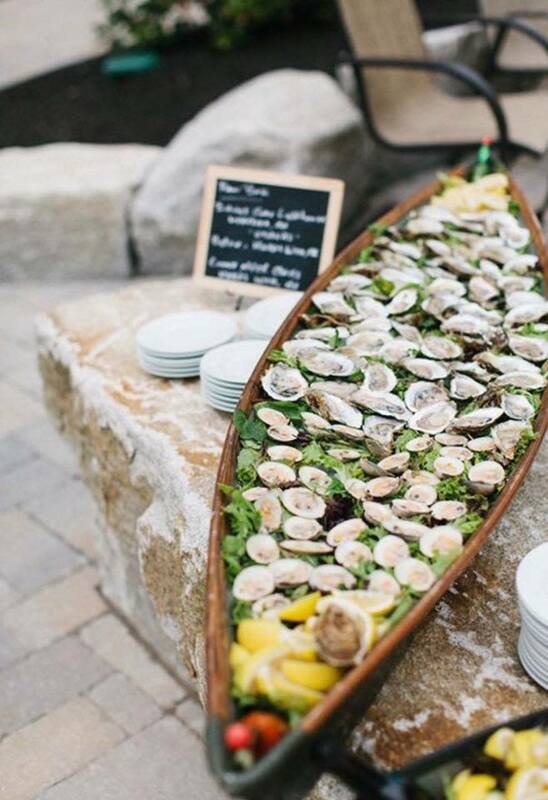 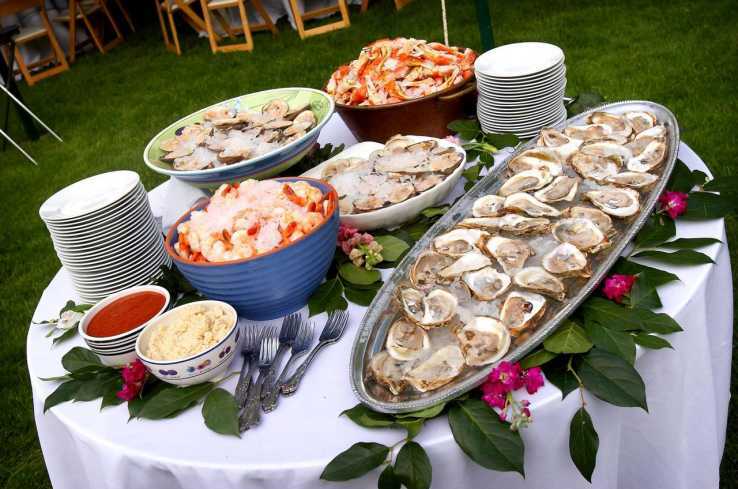 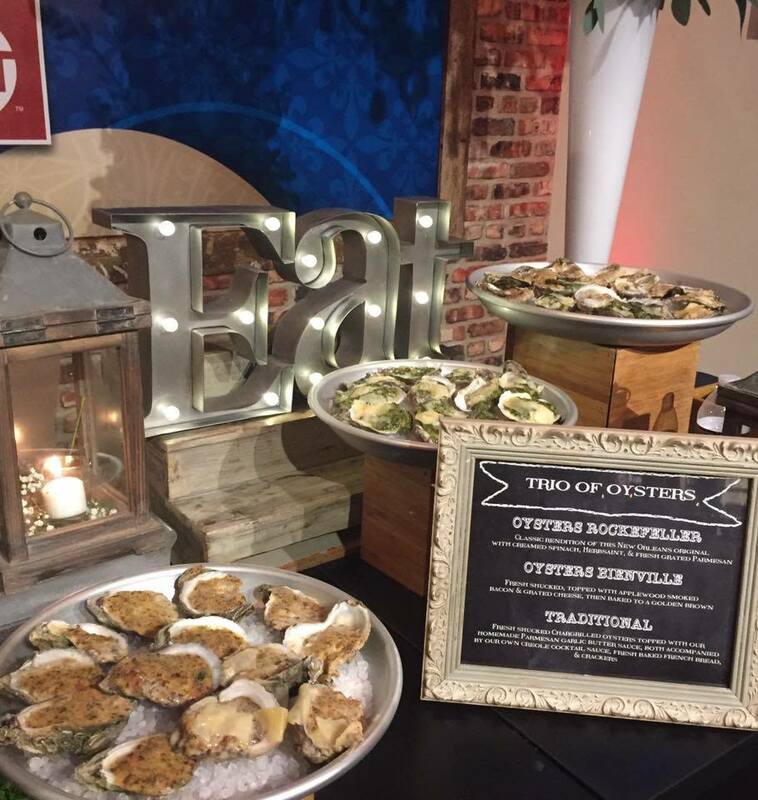 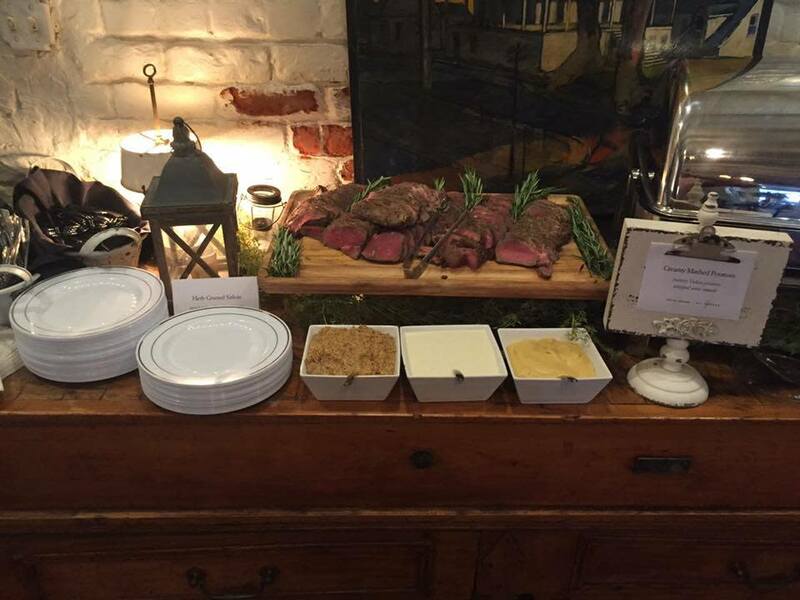 12 Seasons Catering and events is a unique catering company offering custom catering throughout the United States. 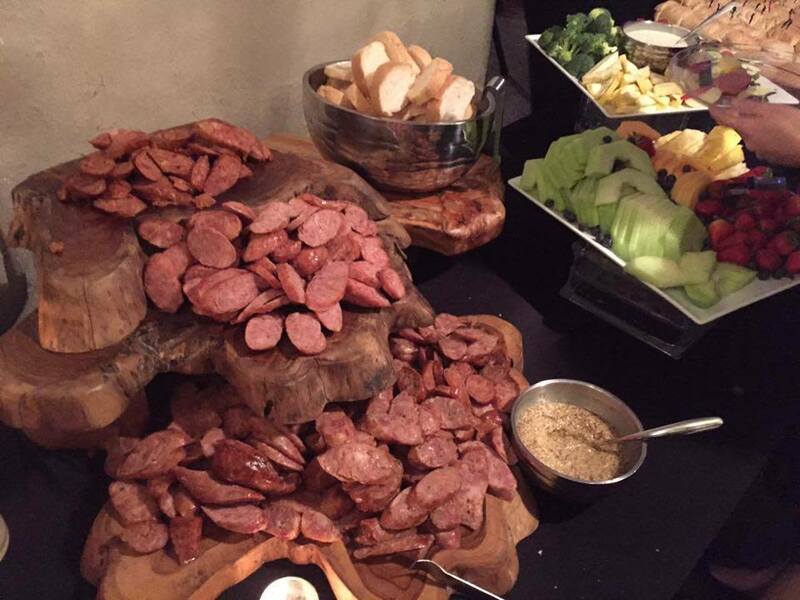 Our company began catering in 1986, with Cajun-style seafood experiences and authentic crawfish boils, known to many as Mr. Mudbug. 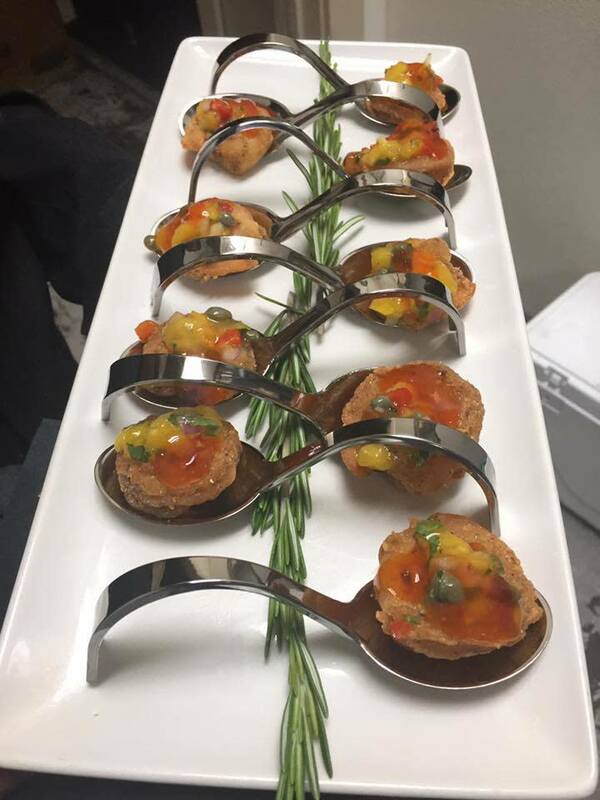 Over the years many clients have requested a more upscale menu featuring creative dishes and international flavors for onsite catering in homes and offices. 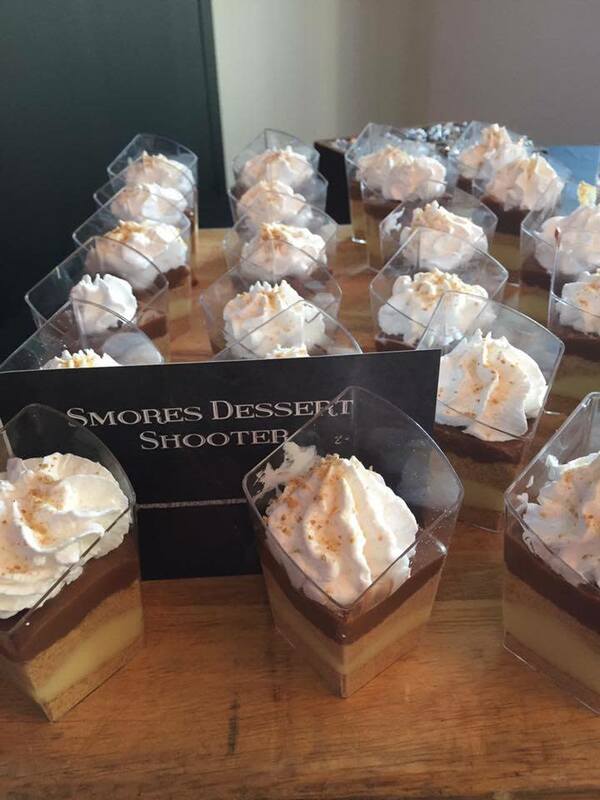 The result is 12 Seasons Catering! 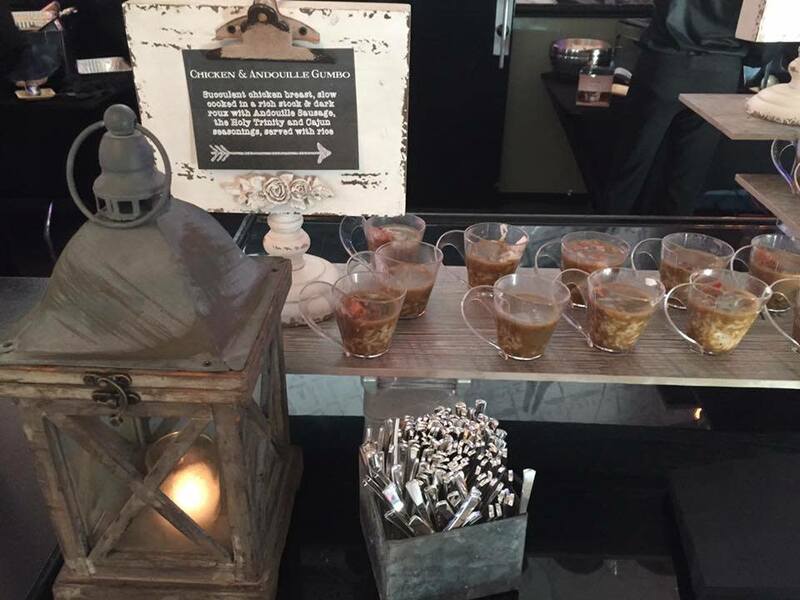 12 Seasons Catering prides itself on offering creative international gourmet—a touch of elegance to events of all sizes and venues. 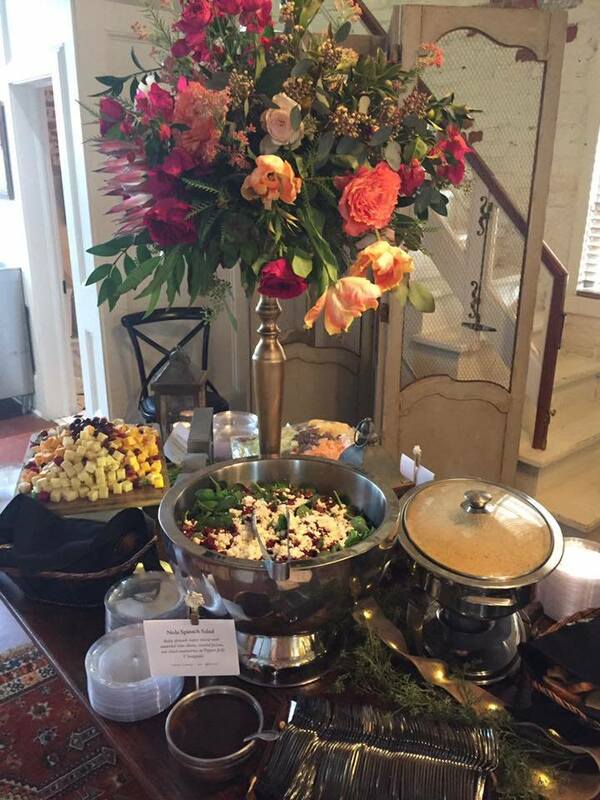 As a woman-owned and operated business backed by twenty five years of catering experience in Greater New Orleans, we create cherished memories customized exclusively to you and your guests …prepared by expert chefs and served by experienced professionals in your preferred venue.